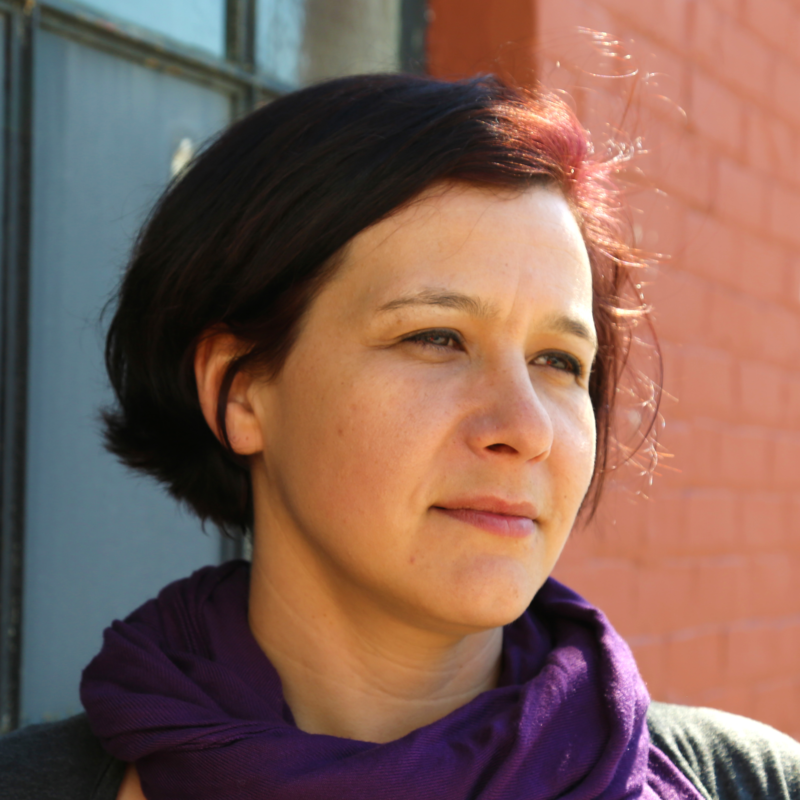 Katherena Vermette is a Métis writer from Treaty One territory in Winnipeg. Her first book, North End Love Songs (The Muses Company), won the Governor General’s Literary Award for Poetry. Her NFB short documentary, this river, won the Coup de Coeur at the Montreal First Peoples’ Festival, and a Canadian Screen Award. 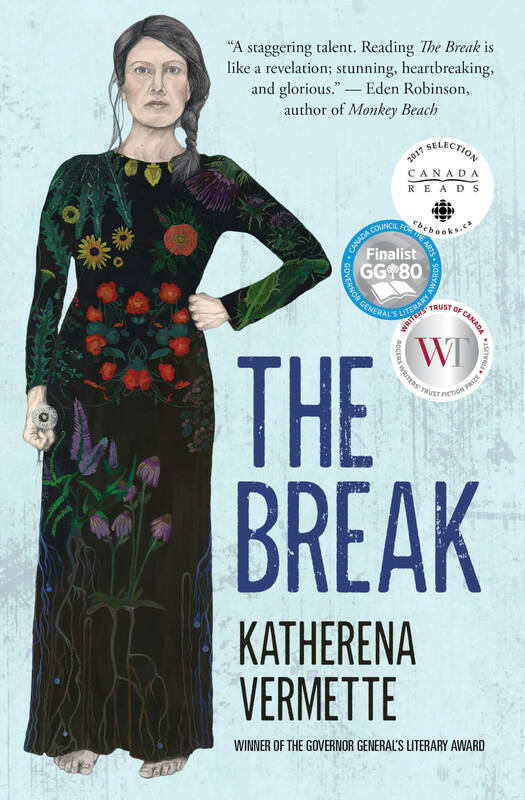 The Break was shortlisted for both a Governor General’s Literary Award and the Rogers Writers’ Trust Fiction Prize, and was a finalist in the CBC’s 2017 Canada Reads competition. The Amazon.ca First Novel Award is excited to be a part of Canada’s sesquicentennial celebrations in 2017. Over the last four decades, the First Novel Award has recognized outstanding literary achievements by first-time Canadian authors and launched the careers of some of Canada’s most beloved novelists, including Mona Awad (13 Ways of Looking at a Fat Girl), Alix Hawley (All True Not a Lie in It), Wayne Grady (Emancipation Day), Anakana Schofield (Malarky), David Bezmozgis (The Free World), and Eleanor Catton (The Rehearsal). This year’s winner will receive $40,000 and the shortlisted finalists will each receive over $6,000. Head judge Tanis MacDonald selected the finalists. The author of three books of poetry, Tanis was a finalist for the Gabrielle Roy Prize in Canadian literary criticism in 2013 for her study of elegies, The Daughter’s Way. She is an associate professor in the Department of English and Film Studies at Wilfrid Laurier University in Waterloo, Ontario, where she teaches Canadian literature and creative writing. She has also served on the juries for the Edna Staebler Award in Creative Non-Fiction and the Edna Staebler Laurier Writer-in-Residence program. The winner will be chosen by a panel composed of MacDonald; Casey Plett, winner of the Lambda Literary Award for Transgender Fiction; and Gurjinder Basran, winner of the Ethel Wilson Fiction Prize. A one-on-one conversation about trauma, violence, and restorative justice with the Winnipeg-based winner of the 2017 Amazon First Novel Prize. I read that the plot of the novel came to you as a vision of sorts. When did you realize you had to channel the idea into a book? I don’t know where books come from; I’ve never found a satisfactory answer from any writer. They’re kind of like dreams. The concept for the book came about two years ago now. There was a lot of news about girls perpetuating violence, particularly gang violence. The idea was super heinous and everyone was super surprised. My response was “Why are we surprised?” Females are not simply the victims of violence—one of the responses to the abuse we receive is to go on and abuse other people. I thought, What would propel someone to do something like that? What has to happen in someone’s life to hurt another person? It scared me to talk about violence, and I didn’t want to do it in an isolated, exploitative way. People have such amazing resilience and strength. If I talk about someone who commits violence, I also want to talk about the dozen other people who don’t. The book is situated in Winnipeg’s North End, your old neighbourhood. What compelled you to start the book where you, too, started? I think there are many places in Canada that are not written about enough. The North End is one of those unwritten areas—unless its notoriety is written about, its [reputation as] a racism-and-murder-capital. But that’s an outside vision. There’s a lot more to the community than the stats that people pull out. It’s a neighbourhood that’s incredibly rich culturally, with an incredibly rich history. It was comforting to be home as I was writing about this stuff. But I’m across the river now. The story has ten Indigenous narrators. Did you do that to send a message about the community’s complex experiences beyond tragedy? Any group of people, whether they share demographic information or not, has its own characters, and everyone has their own history and ways of coping with the past. The women in The Break all have different reactions to tragedy, and they’re not perfect, but they’re incredibly strong, for the most part. That’s the danger of writing from the perspective of any minority group: as soon as you write one character, they become a stereotype. It’s only one voice. You have compared the structure of the book to a restorative-justice circle. Why? The story centered on Phoenix: what she did and how everyone was coming to terms with that. Then I started writing about Lou, a social worker, who is involved, but not directly. Then came a mom and a grandma. As I was writing, I inadvertently came to this circle idea—that everyone was affected by this one event, especially within a family. And a restorative-justice circle [exists when] everyone comes together from a family or community to talk about how that one thing has affected them. The perpetrator of that event—violence or theft or whatever—has to understand how their actions affect everyone. The idea of bearing witness seems central to the book. Do you see yourself as a witness, even if you’re writing fiction? As much as I am representing my nation and community in talking about my truth, it’s still my truth. Stories tell us more about the teller than they do about the story itself. Not all the authors nominated for the Amazon.ca First Novel Award situated their novels on home terrain. The books feature a Québécois conspiracy and a crime in rural Winnipeg, but also war-torn Sierra Leone and the teeming marketplaces of colonial Vietnam. Still, Canadian literature has left an indelible impression on the finalists, despite their vividly imagined travels. Here, in their own words, the five shortlisted authors reveal the first Canadian works of fiction they loved. Dr. Richard Berringer, his wife, Ann, and their thirteen-year-old son, Torquil, have abandoned their dream home in Nova Scotia and moved to Sierra Leone, despite warnings that the West African country is embroiled in a civil war. Two months on, things are not going well. Tensions are rising between Richard and his boss; Torquil—who hates Sierra Leone almost as much as he hates his father—has launched a hunger strike in an effort to convince his mother to take him back to Canada; and Ann is bedridden, stricken with illnesses that Richard believes are all in her head. While the Berringers battle with themselves, each other, and the worlds they inhabit, the narrative repeatedly returns to their past, shedding light on what brought them together, what keeps them together, why they have come to Sierra Leone, and why they might not be able to go home again. 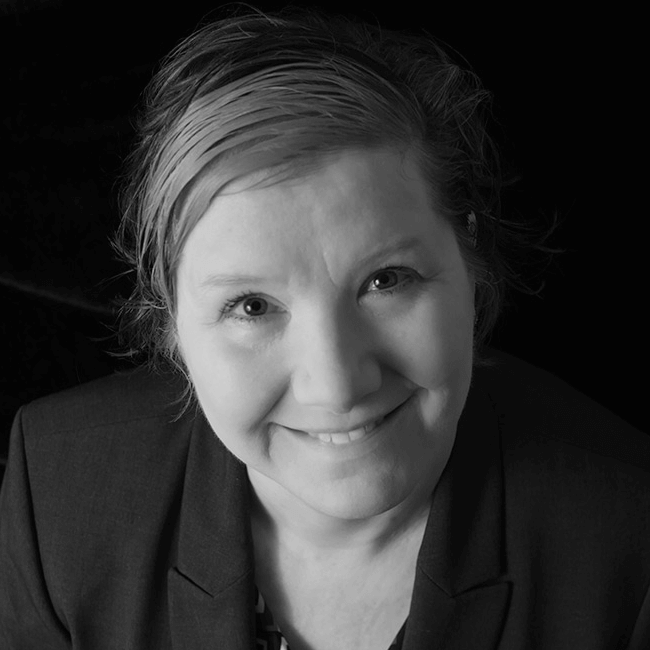 Catherine Cooper is a Nova Scotian writer with a master’s degree in English literature and creative writing from Concordia University. Most recently, she has had works published in Brick and Guernica. Her first book, The Western Home: Stories for Home on the Range, was a collection of short stories published by Pedlar Press in 2014. 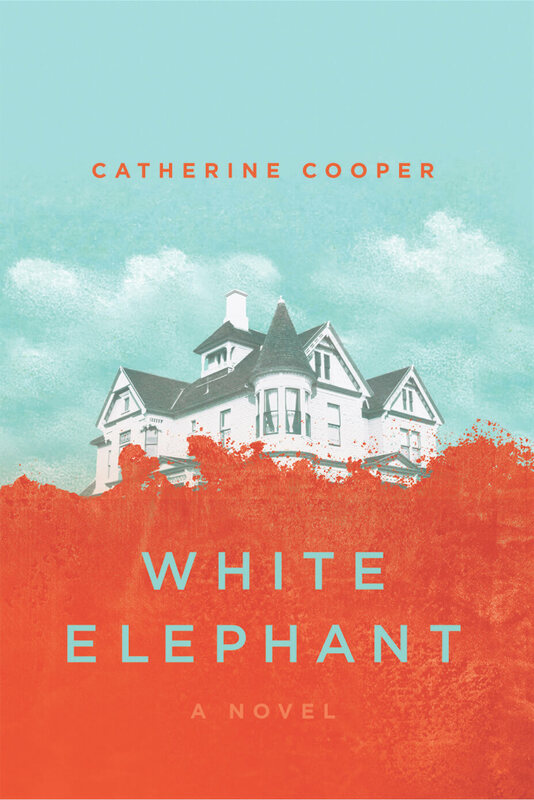 White Elephant is her first novel. She currently lives in New Zealand. 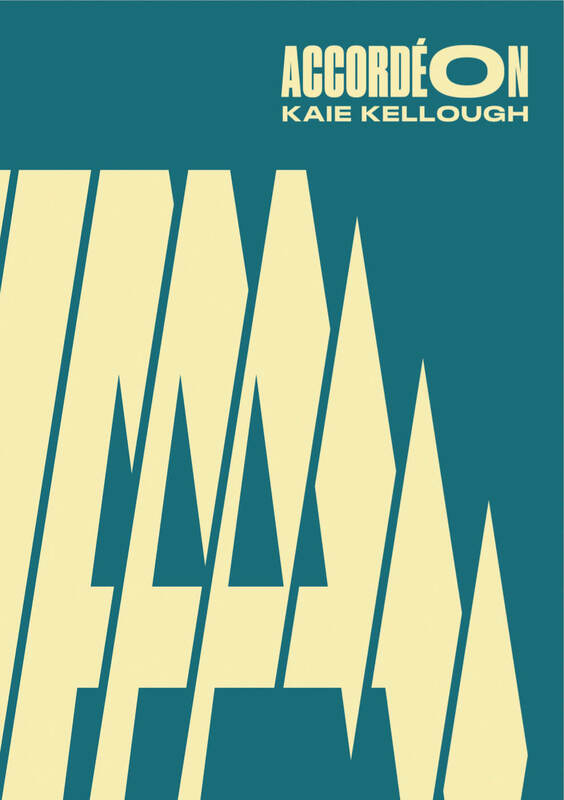 Accordéon is an experimental novel, an unsparing deconstruction of Québécois culture, an ode to Montreal—a city where everything happens all at once and all realities exist simultaneously. Seeking to control every detail of daily life, the Ministry institutes a vast surveillance program, planting agents in offices, cafés, and daycares. When Accordéon’s itinerant narrator is arrested on a street corner, their testimony reveals the existence of a conspiracy that would involve using a flying canoe to thwart the Ministry and decolonize Quebec society. Through his depiction of a Ministry of Culture devoted to quotas and a repressive cultural code, and his representation of voices and images from the margins, Kaie Kellough interrogates our collective sense of Quebec’s identity. Kaie Kellough is a word-sound systemizer. The author of two collections of poetry, Lettricity (Cumulus Press) and Maple Leaf Rag (ARP Books), he has issued two sound-recordings, Vox:Versus (WOW) and Creole Continuum (HOWL! ), and given hundreds of sound poetry performances in Canada and abroad. 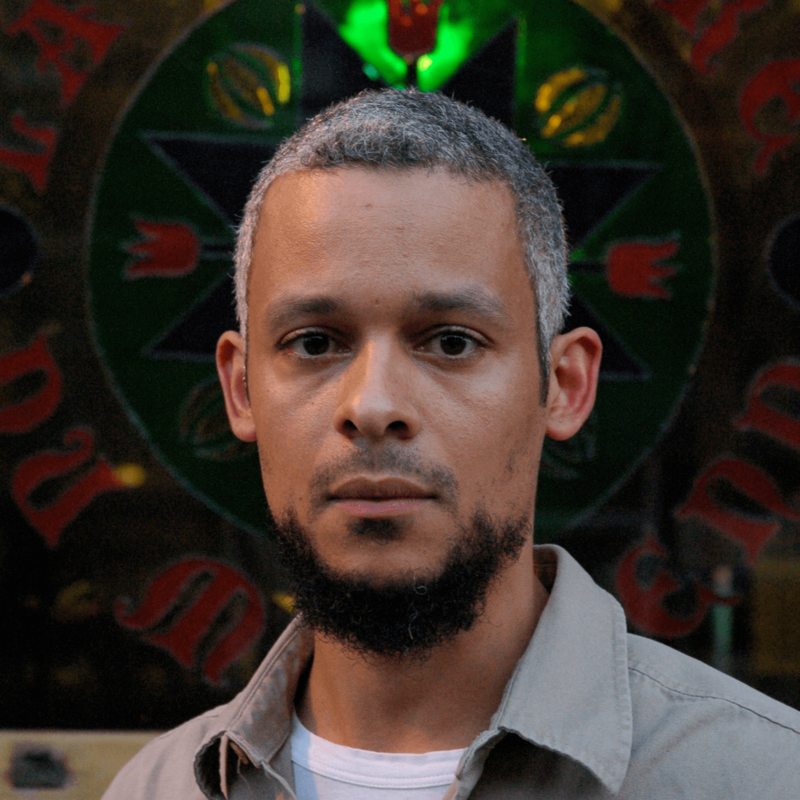 His writing fuses formal experiment and social engagement, and has appeared in journals in Africa, Japan, Australia, Europe, and the United States. Accordéon (ARP) is his debut novel. When Catherine Reindeer vanishes from the parking lot outside the restaurant where she works, an entire community is shattered. Moving back and forth between her outer circle of acquaintances and her closest intimates, So Much Love reveals how an unexpected disappearance disrupts the lives of those left behind: Catherine’s fellow waitress now sees danger all around her. Catherine’s mother seeks comfort in saying her name over and over again. The missing woman’s professor finds himself thinking of her constantly. Her husband refuses to give up hope that she will one day return. But at the heart of the novel is Catherine’s own surprising story of resilience and recovery. This riveting work deftly examines the complexity of love and the power of stories to shape our lives. Rebecca Rosenblum’s first collection of short stories, Once, won the Metcalf-Rooke Award and was named one of Quill & Quire’s “15 Books That Mattered in 2008.” Her second collection, The Big Dream, was published in 2011. 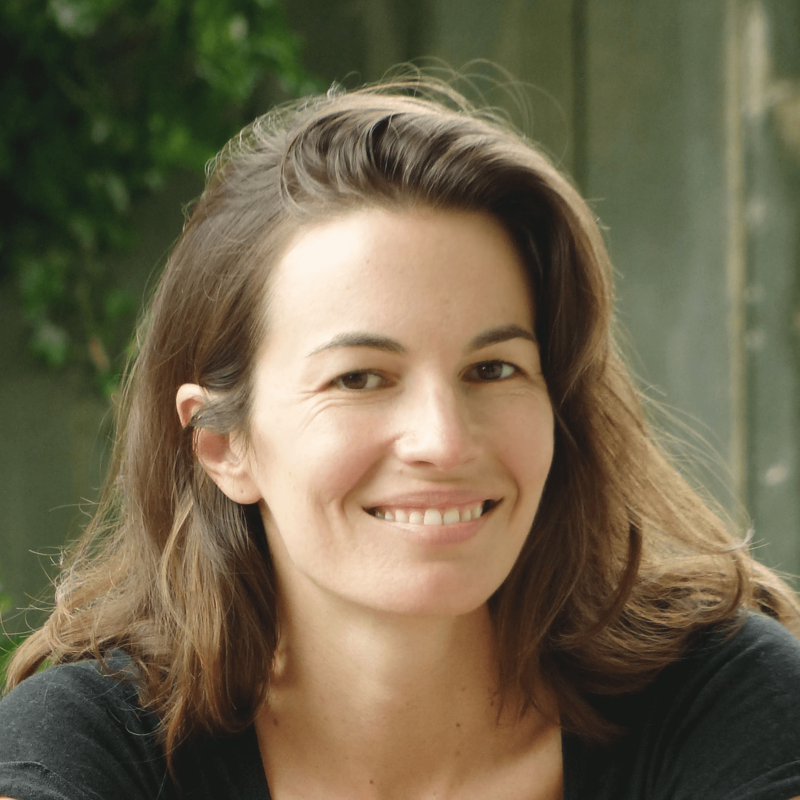 Her fiction has been shortlisted for the Journey Prize, the National Magazine Awards, and the Danuta Gleed Literary Award. She lives in Toronto. 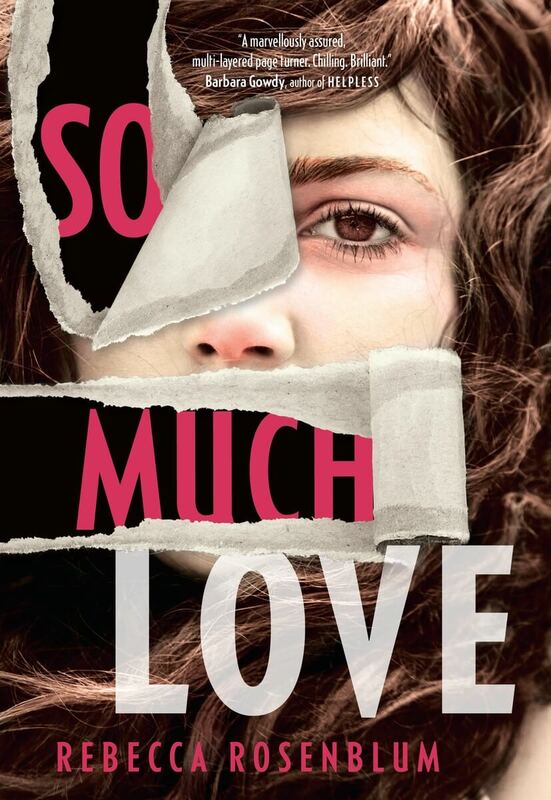 So Much Love is her first novel. How can you stand up to tyranny when your own identity is in turmoil? Vietnam is a haunted country, and Dr. Nguyen Georges-Minh is a haunted man. In 1908, the French rule Saigon, but uneasily; dissent whispers through the corridors of the city. Each day, more Vietnamese rebels are paraded through the streets toward the gleaming blade of the guillotine, now a permanent fixture in the main square and a gruesome warning to those who would attempt to challenge colonial rule. Journey Prize winner Yasuko Thanh transports us into a vivid, historical Vietnam, one that is filled with chaotic streets, teeming marketplaces, squalid opium dens, and angry ghosts that exist side by side with the living. 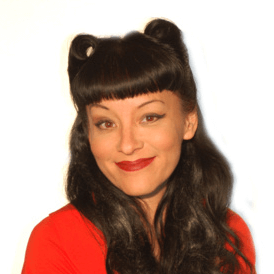 Yasuko Thanh‘s work has appeared in numerous publications, including Prairie Fire, Descant, PRISM international, and Vancouver Review. Her story collection Floating Like the Dead was published by McClelland & Stewart in 2012 and was shortlisted for the Danuta Gleed Award and the Ethel Wilson Fiction Prize. The title story won the prestigious Writers’ Trust of Canada/McClelland & Stewart Journey Prize in 2009. 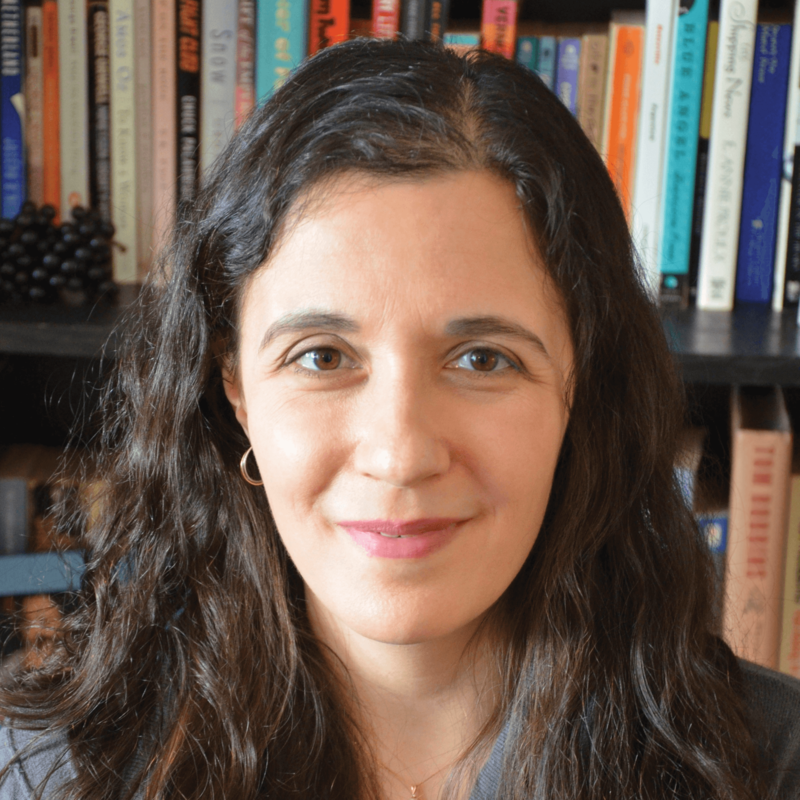 She was a finalist for the Future Generations Millennium Prize, the Hudson Prize, and the David Adams Richards Prize, which recognizes unpublished manuscripts. She recently received her MFA from the University of Victoria. She has lived in Mexico, Germany, and Latin America, and now lives in Victoria. 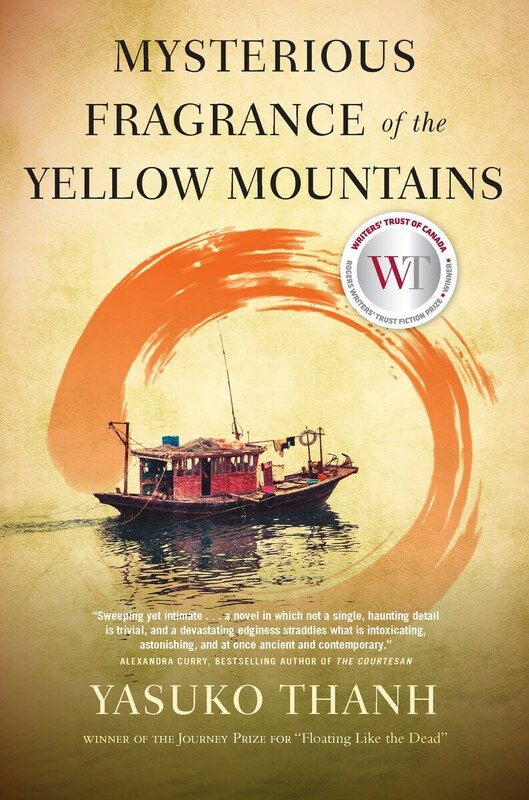 Mysterious Fragrance of the Yellow Mountains, inspired by the history of her father’s family in French Indochina, is her debut novel. Tanis MacDonald is the author of three books of poetry. She was a finalist for the Gabrielle Roy Prize in Canadian literary criticism in 2013 for her study of elegies, The Daughter’s Way. She is an associate professor in the Department of English and Film Studies at Wilfrid Laurier University in Waterloo, Ontario, where she teaches Canadian literature and creative writing, and has served on the juries for the Edna Staebler Award in Creative Non-Fiction and for the Edna Staebler Laurier Writer-in-Residence program. Casey Plett wrote the short-story collection A Safe Girl to Love, winner of the Lambda Literary Award for Best Transgender Fiction. 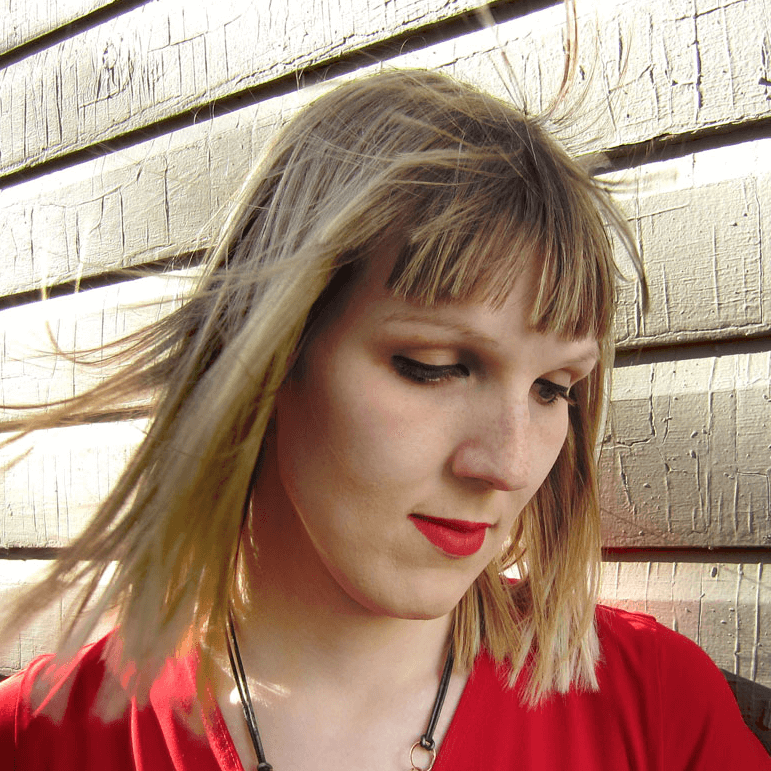 She was also awarded the Honour of Distinction for the Writers’ Trust of Canada’s Dayne Ogilvie Award for Emerging LGBT Writers and is co-editor of the forthcoming anthology Meanwhile, Elsewhere: Science Fiction and Fantasy from Transgender Writers. She grew up between the Prairies and the Pacific Northwest and is currently the publicity and marketing coordinator at Biblioasis in Windsor, Ontario. 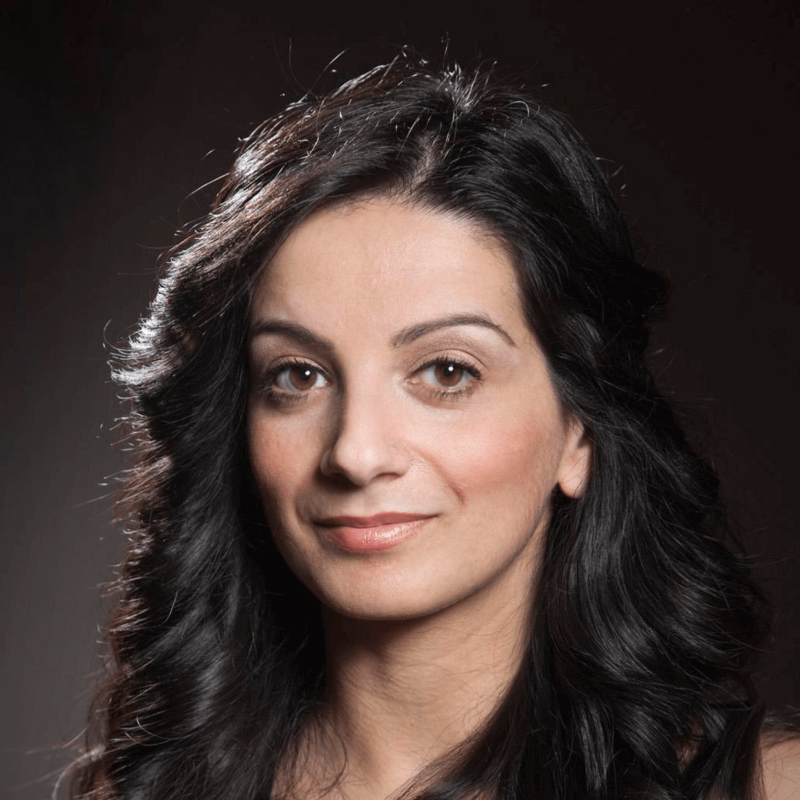 Gurjinder Basran’s debut novel, Everything Was Good-bye, won the Ethel Wilson Fiction Award in 2011 and was featured as a Chatelaine Magazine Book Club pick in 2012. The CBC named her as one of the “Ten Canadian Women Writers You Need to Read in 2012.” She lives in Delta, British Columbia, with her family. For additional information about the finalists and the Amazon.ca First Novel Award and to purchase the books, visit www.amazon.ca/firstnovelaward.